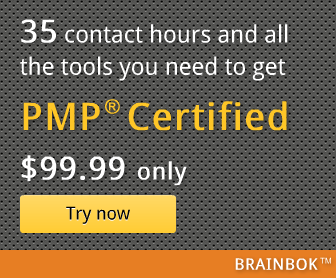 Nine (9) percent of PMP exam questions are based on Professional and Social Responsibility. It is very important to understand PMI Code of Ethics, not just to pass the exam, but also to manage the projects well. Here's a very good series of articles on PMI Code of Ethics on the Tap University blog.